COLA is short for Cost of Living Allowance. In 2013, the Social Security Administration issued a 1.7% COLA. This rate increase will apply to the 62 million Americans who receive monthly Social Security and Supplemental Security Income (SSI) benefits. For some beneficiaries, the Social Security increase may be partially or totally setoff by the increases in Medicare premiums. The COLA increase will began with 8 million SSI beneficiaries on December 31, 2012. 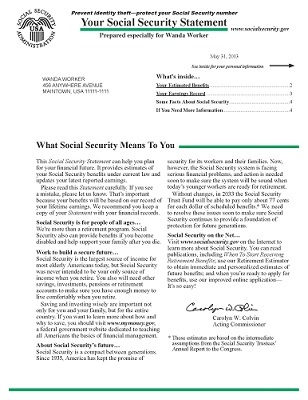 More than 56 million Social Security beneficiaries received their increase in January 2013. As many beneficiaries know, because inflation has been very low in recent years, there was no COLA increase in 2010 and 2011. There was an increase in 2012 and this one for 2013. For more information on how the Social Security Administration calculates yearly COLA increases, visit www.socialsecurity.gov/cola.